Bella Vida - 24 - Monarch. ESTIMATED COMPLETION IN MAY . Quartz countertops, laminate and tile flooring, stainless steel appliances, white cabinetsand more are all included in the price of this home! 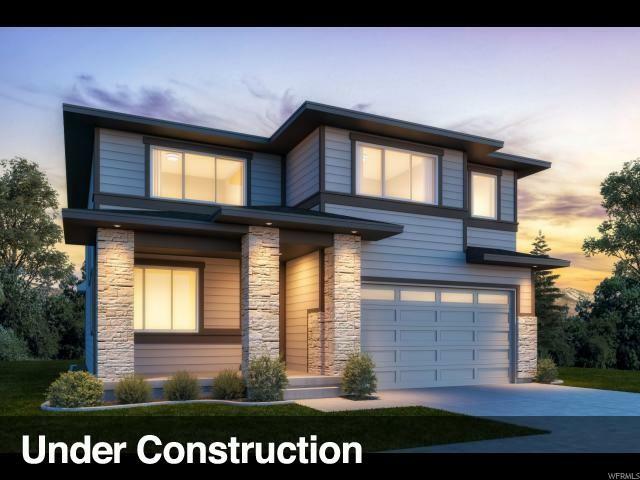 This beautiful Monarch home design features 4 bedrooms, 2.5 bathrooms, spacious loft, a walkout basement, and a covered deck with gorgeous valley, lake, and mountain views. 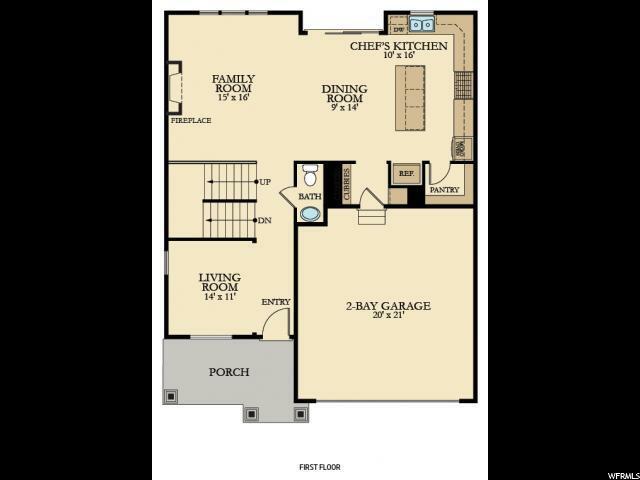 The main floor includes a spacious family room, semi-formal dining room, and chef's kitchen with quartz countertops and white craftsman-style cabinets. 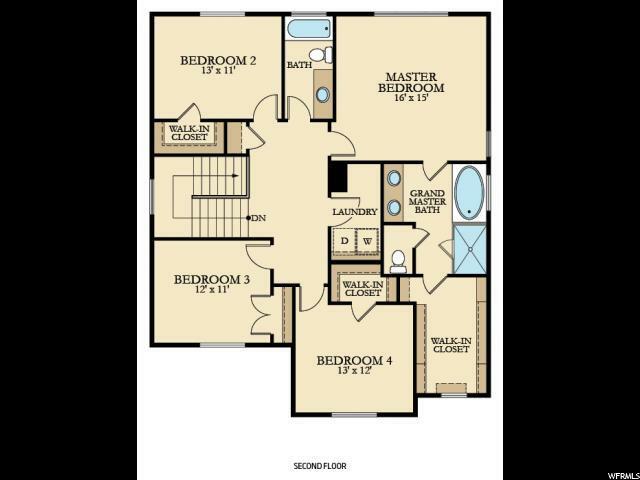 The second floor offers four bedrooms including the master, bathroom with quartz countertops, and grand master suite with double vanity and spacious walk-in closet. This is one of our last remaining homes in this area. Community pool and clubhouse with kitchen and workout room. Maintenance of common areas, cable TV, and internet included. Rendering is for illustrative purposes only. Actual features and elevations may vary. Call today to learn more about this home.